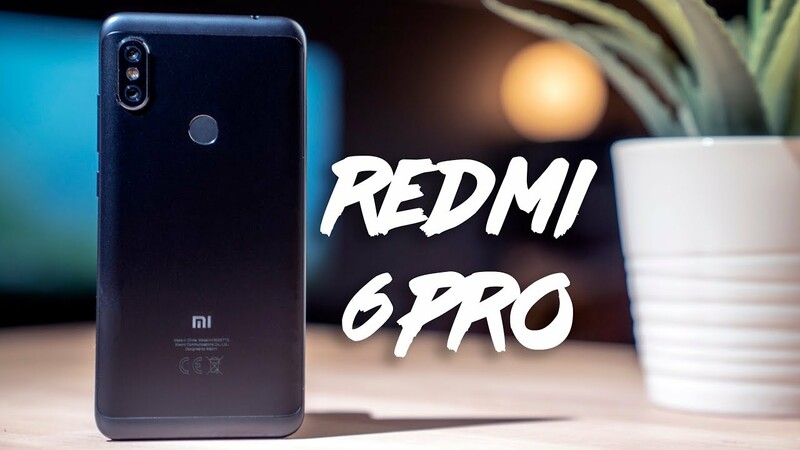 The Xiaomi Redmi Note 6 Pro is a budget smartphone device that looks like the iPhone XS. It retails for around $250 USD and packs some pretty amazing specs. I compare the phone to the Honor 8x. Watch for the full unboxing! iPhone XS vs Pixel 3 Review // Don't Buy the iPhone?